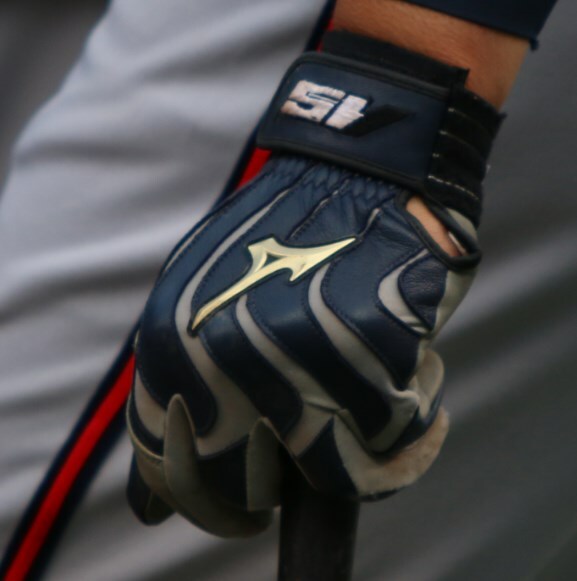 Andrelton wore the Vintage Pro when WPW was in attendance, but he’s worn the Global Elite style as well. These are available in some less common colorways than we’re used to seeing, and may be worth a look at the link. 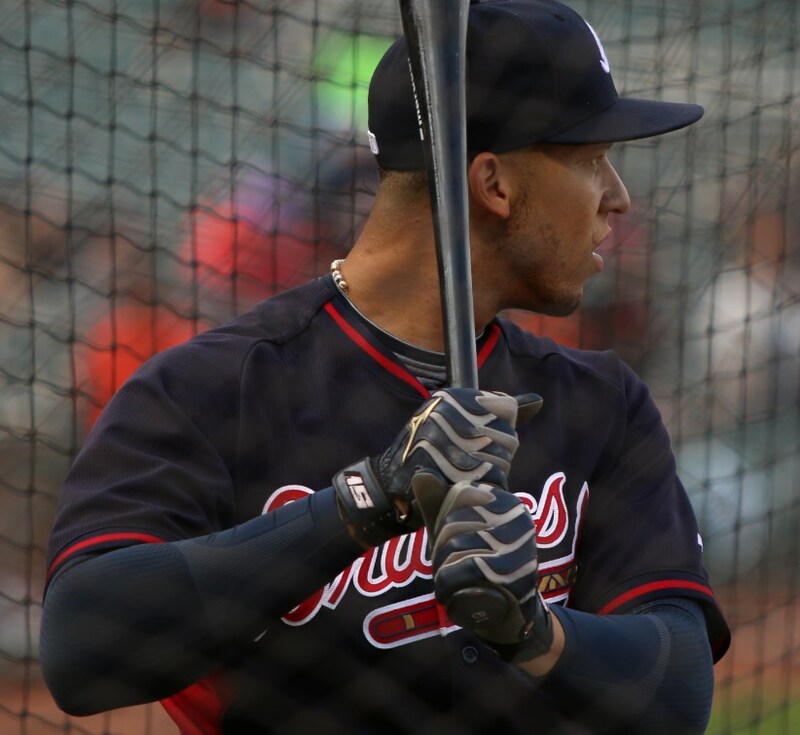 Categories: Gear, Batting Gloves, Shortstop, Atlanta Braves, Andrelton Simmons.